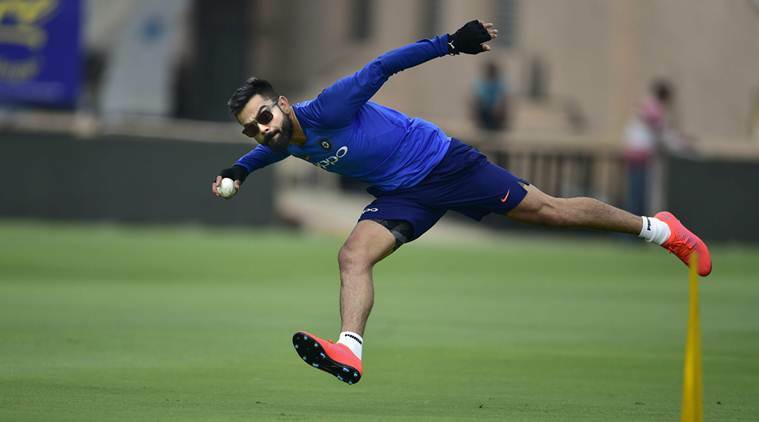 India Vs Australia 2nd ODI Prediction : Team India are off to a fine start in the five-match ODI series against Australia, winning the first ODI by six wickets on Saturday. India’s former skipper Mahendra Singh Dhoni and Kedar Jadhav stitched a wonderful 141-run partnership to help India chase down 237 in 49 overs. India’s seamer Mohammed Shami and Kuldeep Yadav starred in the bowling department, restricting the Aussies to just 236 runs in the first inning. While India will look to add another win in the second ODI, the Aussies are expected come to all guns blazing tomorrow, in a bid to level the five-match series 1-1. Virat Kohli might have missed out in the first ODI, but the Indian skipper is still the number one pick of the series. Virat scored 44 in the first ODI against Australia on Saturday. Since the start of the series, right from the first T-20, Australia’s all-rounder Glenn Maxwell has been playing another level. 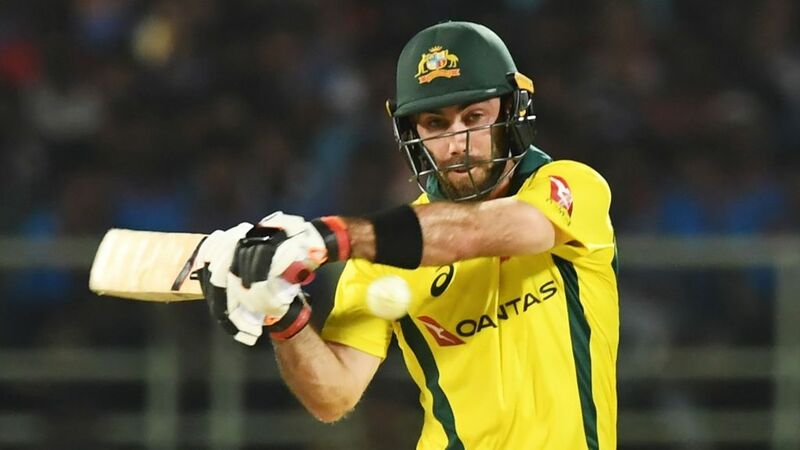 Maxwell in the series has played more maturely, not playing those rash shots and if he continues to play the same way, one would expect a big knock coming from him in the second ODI. 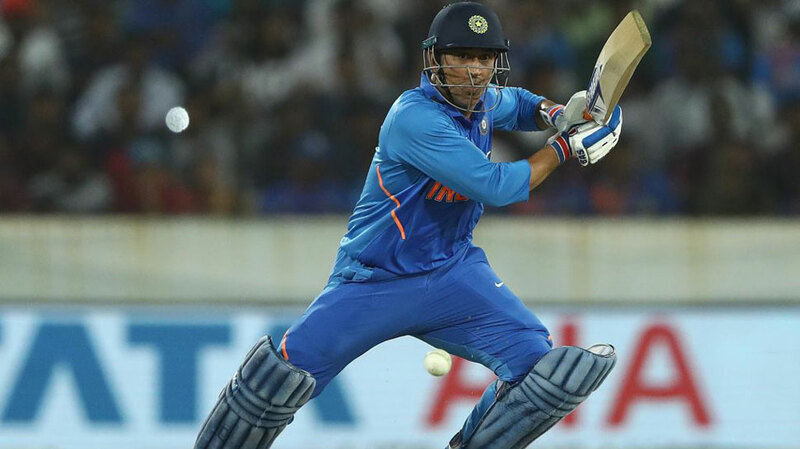 Before the start of 2019, questions had often been raised over Mahendra Singh Dhoni’s role in the side owing to his lack of runs in the year 2018. Come 2019 and India’s former skipper has once again shut all his critic with continuous performance with the bat, scoring 301 runs in 6 innings at an astounding average of 150.50. He is our third key player in the eleven. Over the last one year, has bowled brilliantly and is, perhaps, on course to become India’s second seamer for the World Cup. 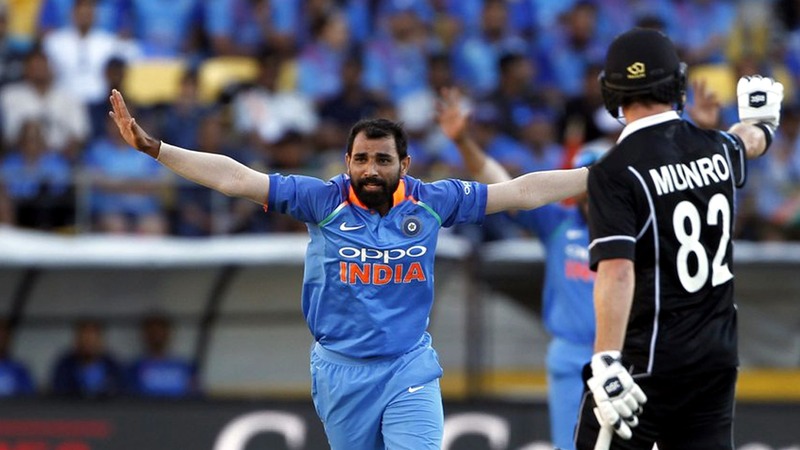 Mohammed Shami (bowled brilliantly in the last ODI, picking up two crucial wickets in his quota of ten overs. Along with Jasprit Bumrah, Kuldeep Yadav has probably been the second best bowler for India in the last couple of years. Whenever India has looked in trouble, Kuldeep has more often than not got India wickets, turning out to be the ideal guy to look for to break partnerships. He is our fifth key player to pick in the eleven. 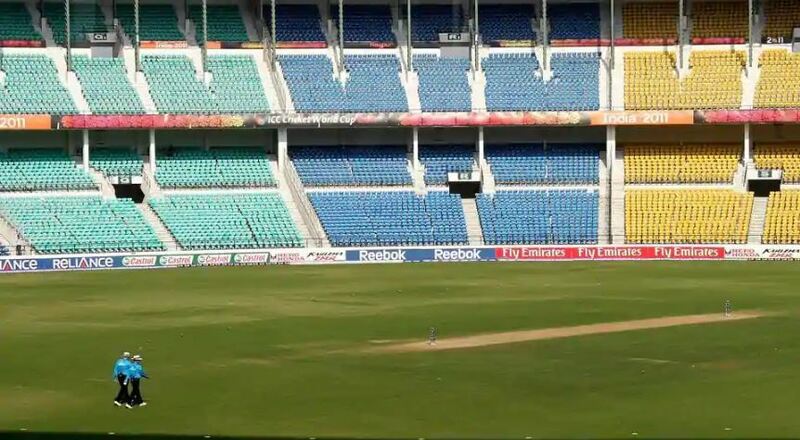 India Vs Australia 2nd ODI Prediction : Vidarbha Cricket Association Stadium in Nagpur boasts of holding a capacity of almost 45000 players. Interestingly, the Vidarbha stadium in Nagpur is one of the only stadiums which assist genuine fast bowlers in pace and movement. However, India has been successful to post 300 plus totals on a number of occasions here, as we can expect big scoring game tomorrow in the second ODI. Rohit Sharma, Shikhar Dhawan, Virat Kohli ©, Ambati Rayudu, Mahendra Singh Dhoni (wk), Rishabh Pant, Kedar Jadhav, Ravindra Jadeja, Mohammed Shami, Kuldeep Yadav, Jasprit Bumrah. Usman Khawaja, Aaron Finch ©, Shaun Marsh, Peter Handscomb, Glenn Maxwell, Marcus Stoinis, Alex Carey (wk), Nathon Coulter-Nile, Pat Cummins, Adam Zampa, Jason Behrendorff.